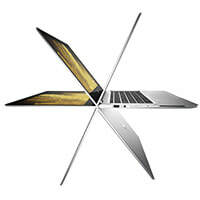 Premium 360° convertible tablet notebook. 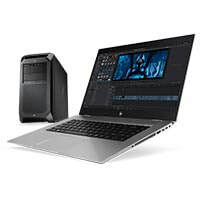 Corporate class high performance laptops. 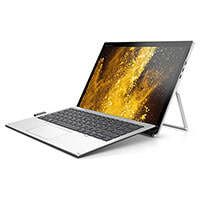 13" kickstand business tablet with detachable keyboard and 8th Gen Intel. ZBook mobile workstations and Z series custom desktop workstations. 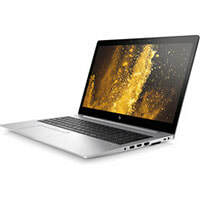 The Laptop Company is an HP Gold Partner and supplier of computers to corporate, education and small business users. To obtain pricing and compatibility advice for your team, please use the quote form provided on each product page, or call 0800 527 867 during business hours.